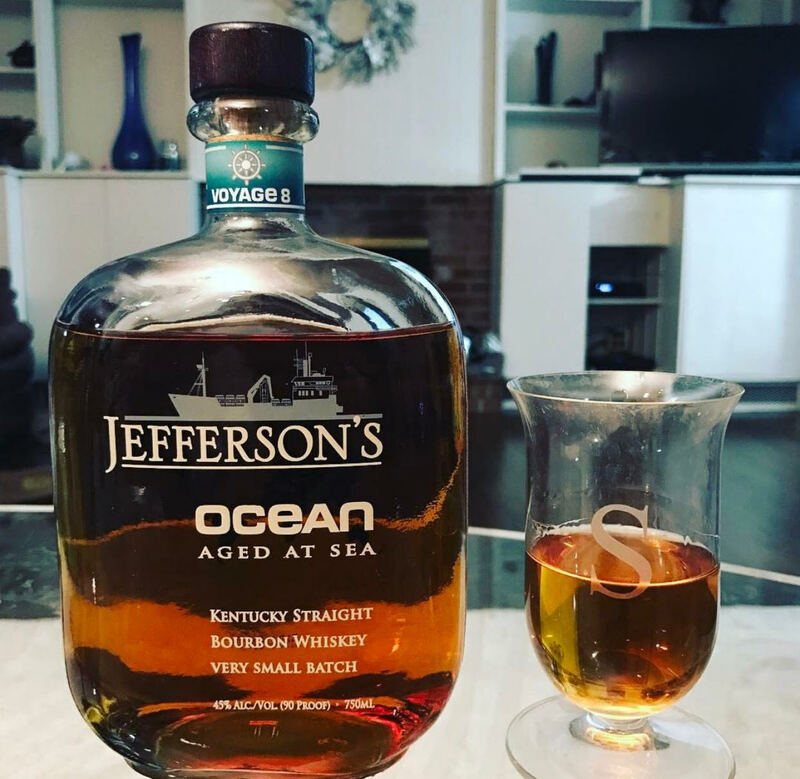 A little review of the Jefferson’s bourbon ocean bottling (version 8) – prepared neat. A very nice dram that opens up with your typical sweet bourbon notes (I get vanilla and caramel). Not a lot of salt/brine up front but midway through it begins to come through. I find that the amount of salt/brine balances well with the vanilla, caramel, brown sugar, and fruits that come into play on the palate. The finish is sweet with the saltiness tapering off. Nice medium length finish with some wood flavor coming through. Overall a nice bourbon and I am looking forward to exploring it more.